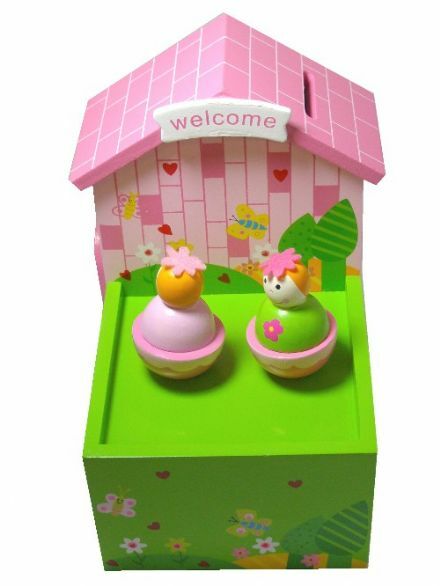 This Baby Memories music box is ideal for storing momentos from baby's early years. 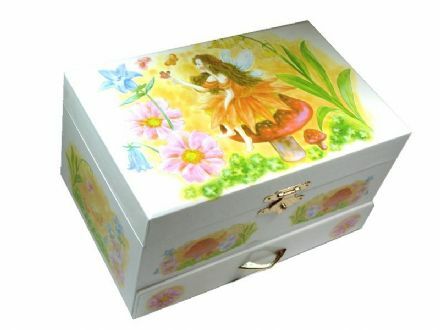 This wonderful music box will be treasured for years. 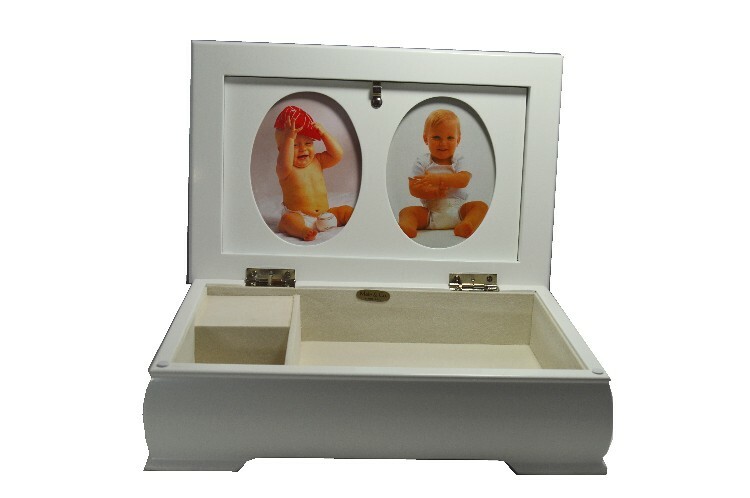 A beautiful white wooden box to store momentos from baby's early years. 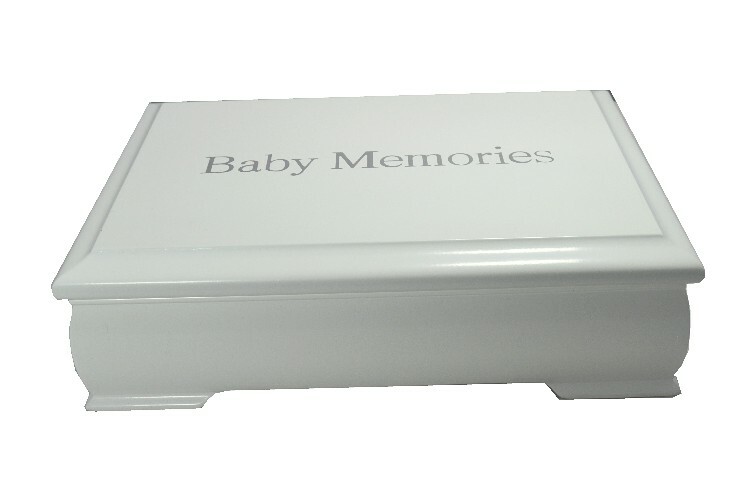 The box is painted white and across the lid of the box the words 'Baby Memories' is inscribed and in filled with silver colour paint. Inside the lid is space for two photographs that can be easily accessed like a standard photo frame. There are two storage compartments, one large and one smaller. When the lid is lifted the music box plays the tune 'Twinkle Twinkle Little Star' and when the lid is closed down the music stops. The music box is lined with an off white baize material. The music box is fitted with a clockwork mechanism wound by a key at the bottom of the music box. 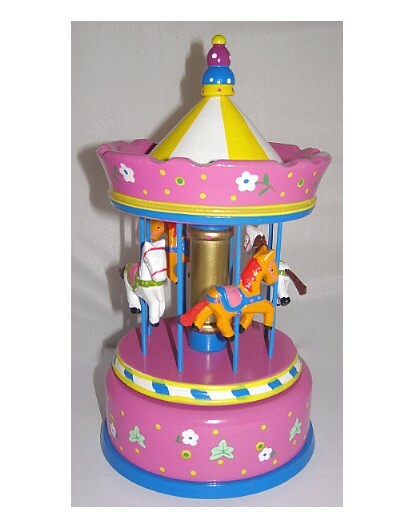 IMPORTANT NOTICE - Please be aware that although these are childrens music boxes and the components inside are well sealed, they do contain small parts and a removable metal key.Children should be supervised at all times. If you are unsure about suitability, please telephone and ask one of our staff for guidance.